Over the past few years, Israel Nash has been building a solid catalog of cosmic folk and country from his home-base in Dripping Springs, Texas, and his, ahem, uplifting new LP Lifted is the latest product of his time in the proverbial desert. Built on found sounds, universal vibes, and an unfaltering believe that what will save us is our connection to each other, Nash is a new "hippie" gospel for our times, and the result is one of the very best albums of 2018. PLUS! 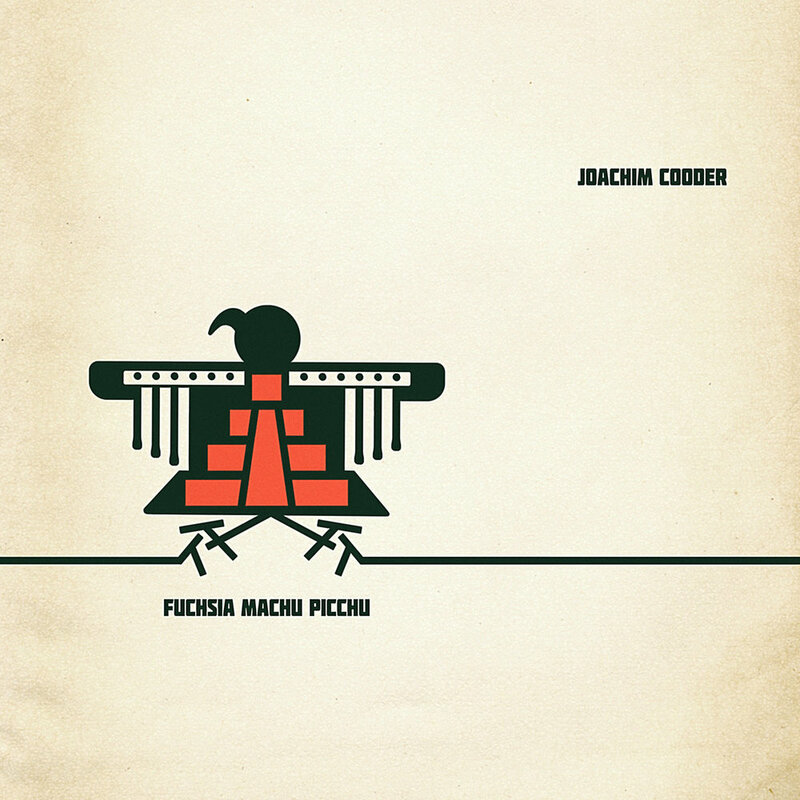 We're sitting down with Joachim Cooder to talk about his latest EP Fuschia Machu Pichhu, a lifetime of making powerful music, and how even small art can have the biggest of impacts in 2018.